Brantley Keith Gilbert is a popular American country singer, songwriter and record producer. This biography profiles his childhood, family, personal life, career, facts etc. 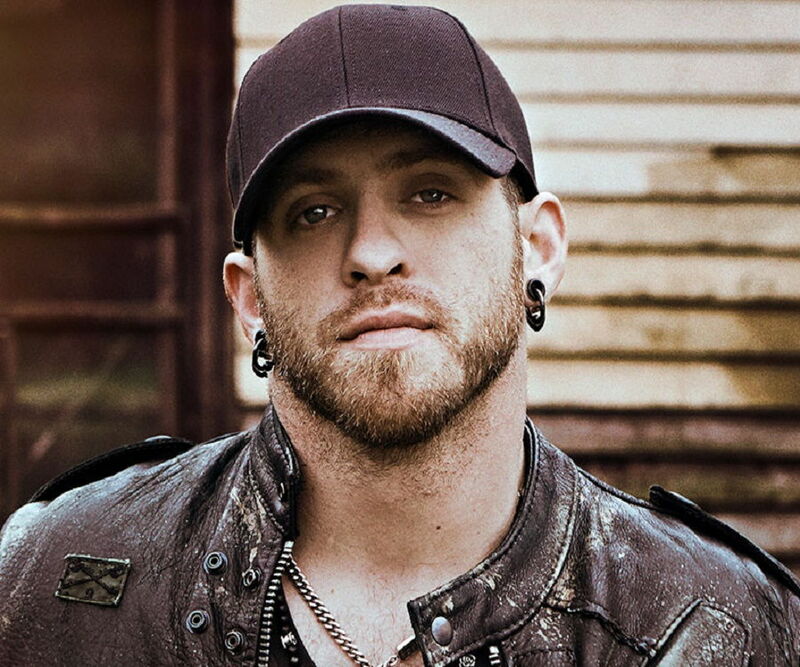 Born in: Jefferson, Georgia, U.S.
Brantley Keith Gilbert is a popular American country singer, songwriter and record producer. Brantley, along with a few other artists, is known for reviving country music, a genre that was on the verge of losing its prominence. He began his career by performing at the local venues, before making it big in the music industry with the help of his debut album, ‘Modern Day Prodigal Son’. 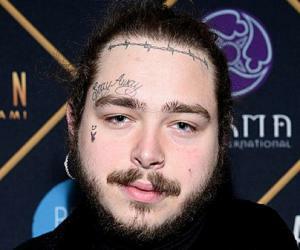 His first album was released by ‘Average Joes Entertainment’, an independent record company that mostly releases the albums of independent artists. Later on, ‘Big Machine Records’ helped him by re-releasing his second album, ‘Halfway to Heaven’. When the album was first released, it failed to reach far and wide, but the re-release helped Brantley to achieve fame as the album became available to a host of listeners. This turned out to be the breakthrough that Brantley was looking for. A couple of songs from the album topped the Hot Country Songs Chart, soon after it was re-released. In 2013, he was honored with the ACM New Male Artist Award for the album. Brantley subsequently released two more country albums that gained critical and commercial success. Two of his albums, ‘Halfway to Heaven’ and ‘Just as I Am’, are certified platinum records. 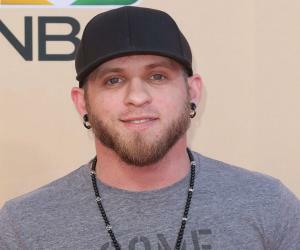 Brantley Gilbert was born on 20 January, 1985 in Georgia, USA. He was exposed to music right from his childhood, as his parents would often listen to country music. He gradually developed a liking towards music and eventually made up his mind to choose a career in music. 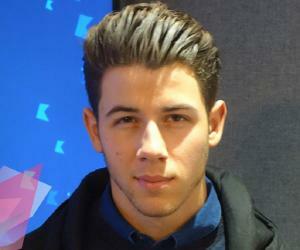 At the age of 13, he started taking his childhood dream of becoming a musician seriously. He started off by writing original songs and then went on to compose music while he was still in his school. He didn’t do very well academically and hence, his grades started to take a beating. But nothing stopped him from spending most of his time in creating music and writing new songs. He somehow managed to finish his high school education, after which he had a sudden change of heart and decided to make music only as a hobby. He then enrolled himself at Georgia College & State University where he pursued a bachelor’s degree in marriage and relationship counselling. After completing his education, he started working at a counselling firm in Georgia. At the age of 19, he met with a major accident which erased most of his memories. 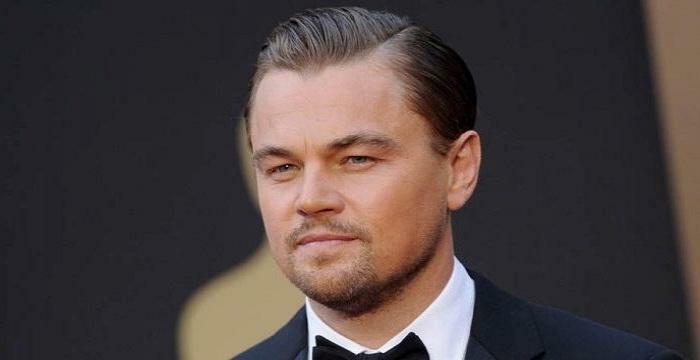 This brought an end to his counselling career and he suffered from depression for a very long period of time. This forced him to focus on music and he later claimed that writing songs and making music was all he needed to bring his memories back. He then started playing at local bars and clubs, in an attempt to be discovered. But when he was rejected by a lot of companies, he decided to join hands with an independent music label known as ‘Average Joes Entertainment’. Brantley started his music career by performing the opening acts at various concerts that featured country musicians. By the end of 2006, he had finished working on his debut album, ‘Modern Day Prodigal Son’. But he struggled for years to get his album released before ‘Average Joes Entertainment’ released it in 2009. His debut album was appreciated by the critics. However, since ‘Average Joes Entertainment’ was an independent label, it had its own limitations and couldn’t take the album far and wide. Hence the album did not get the exposure that it actually deserved. But it did manage to reach some major country singers, such as Colt Ford and Jason Aldean who were impressed by Brantley’s lyrics. They then hired Brantley to write the lyrics of their respective songs. By the end of 2010, he had finished working on his second album which was ready to be released. ‘Average Joes Entertainment’ stepped forward and released the album. But once again, it did not reach many as the marketing strategies of the music label were not up to the mark. He then started to look for a better option and eventually struck a deal with ‘Valory Music Group’, a division of ‘Big Machine Records’. His second album was then re-released to a wider audience. The first single from the album, ‘Country Must Be Country Wide’, became a success and topped the US Country Songs Billboard Charts. The second single ‘You don’t know her like I do’ started slow, but eventually reached the top 5 positions of the chart. 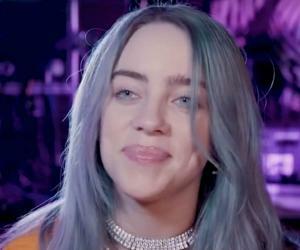 The song became extremely popular as it went on to bag the Single of the Year award under the category, Breakthrough Artist of the Year, at the 2012 American Country Awards. Another single titled ‘Kick it in the Sticks’ was released subsequently. Although it wasn’t as successful as the previous two singles, Brantley received accolades for his song writing skills. ‘More than Miles’, yet another single from the album became a hit and Brantley went on to win the ACM New Male Artist Award in 2013. In May 2014, Brantley came up with his third studio album, ‘Just as I am’, which featured 11 tracks. It reached the second spot on Billboard 200 and the top spot on Top Country Albums Chart. Brantley then embarked on a tour to promote the album, which was a success. Several singles from the album, such as ‘Bottoms Up’ and ‘Small Town Throwdown’ became major hits. Brantley went on to organize a few nationwide tours, such as ‘Blackout Tour’ and ‘Take It Outside Tour’. In 2017, Brantley released his fourth studio album titled ‘The Devil Don’t Sleep’, which featured 16 tracks. The album topped the US Country Chart and sold more than a million records, eventually getting certified as platinum by RIAA. In order to promote the album, he embarked on a tour called ‘The Devil Don’t Sleep Tour’. The album was known for its dark themes and the critics termed it ‘a welcome change’. A single titled ‘The Weekend’ became particularly popular and Brantley released the music video of the song sometime later, which too, was well-received. Apart from penning his own songs, Brantley has worked as a lyricist for his contemporaries as well. In fact, it was his song writing skills that earned him the much needed fame during the early phases of his career. In 2012, it was officially announced that Brantley Gilbert was dating Jana Kramer, a well-known country singer. However, they parted ways in August 2013, after being engaged for a few months. In June 2015, he married Amber Cochran, a schoolteacher from Georgia. Amber and Brantley are blessed with a son.